When you have a Sanyo Camcorder, you would for sure feel happier because this is such a great gadget to have. This can take photos through its HD recording capabilities and this can record videos the easiest way possible. Apart from it, you’ll definitely agree of a crisp and clear video highlighting its technology used allowing you to capture the most special memories. But with the recorded videos of your camcorder, you need to accept the fact that it can’t play in most personal computers and media devices. In general, PC or mobile does not give support to recorded video type formats by Sanyo video camera. That is the main reason why you need to get the best Sanyo CamCorder Video Converter to help you convert all those videos recorded to supported formats. If you have your Sanyo CamCorder and you already have used it in recording videos, you can just play them all on your media device or media player by first converting the file format to only a supported media player. It may easily convert videos to 3G2, 3GP, AVI, MKV, MPEG-4 FLV, ASF, MPEG-2, M2TS, WMV. 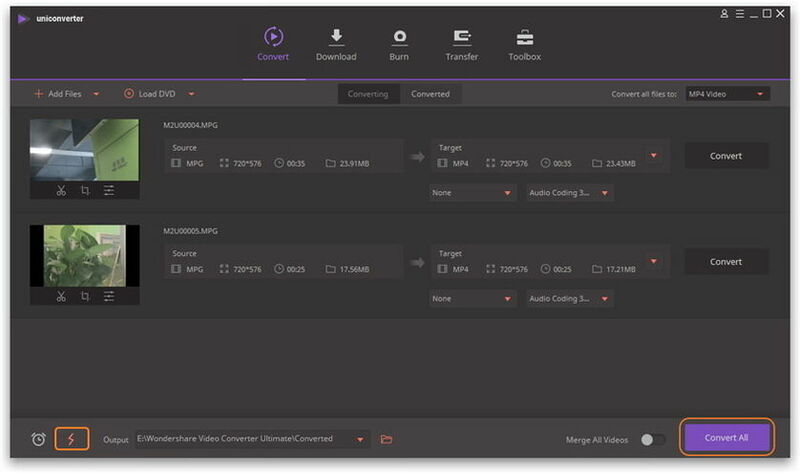 Other than the videos, it can successfully convert audios to WAV, WMA, OGG, AAC, M4A, MP3 and a whole lot more and play them on your media player. Part 1. Why You Need a Sanyo Camcorder Video Converter? Part 3. How to Convert Sanyo Camcorder Video to Any video for Device? Part 4. How to Burn Sanyo Camcorder Video to DVD with Sanyo Camcorder Video Converter? As a certified Sanyo Camcorder user, you definitely would agree of using a Sanyo Camcorder video converter. You of all people need a Sanyo Camcorder Video converter that lets you convert all recorded videos to various formats. This is already on top of your choices that by just mere clicks, you can accomplish everything perfectly. 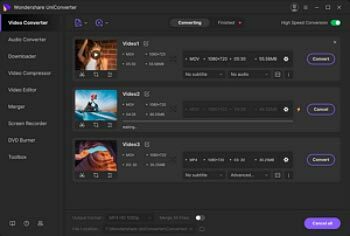 This is also a multifunctional video converter that does its job well and is characterized with a lot of supported formats. It is also characterized with editing functionalities, fast encoding speed and user-friendly interface making it a must-have to use among other converters out on the market today. Another reason why you need it is that you can personalize the video and make it even more special. You can easily clip and crop the videos just for you to obtain the best part that you want. Even the video effect can simply be adjusted including its saturation, contrast and brightness. You may also easily flip and rotate to get only the best screen angle. If you are looking for the best Sanyo CamCorder Video Converter, it is just good to know that almost all types are the best allowing you to convert your videos to different video formats and audio formats. 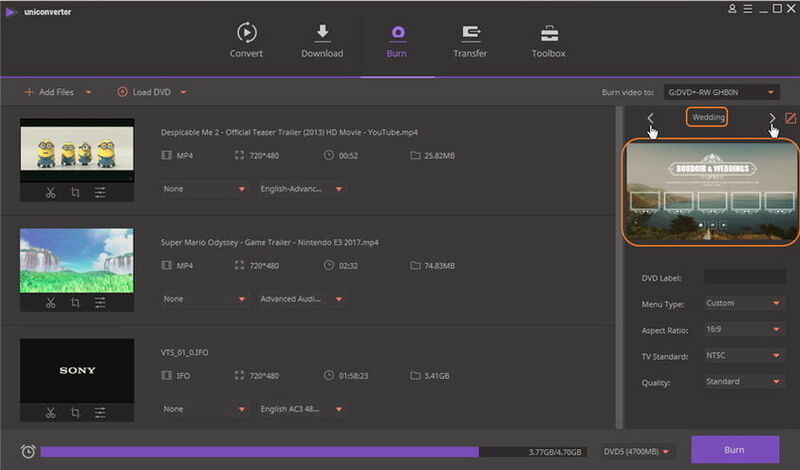 If you have lots of recorded videos in your video converter, never keep the storage occupied. You can have all those recorded videos transferred to your PC and use your converter to convert the videos to other formats. 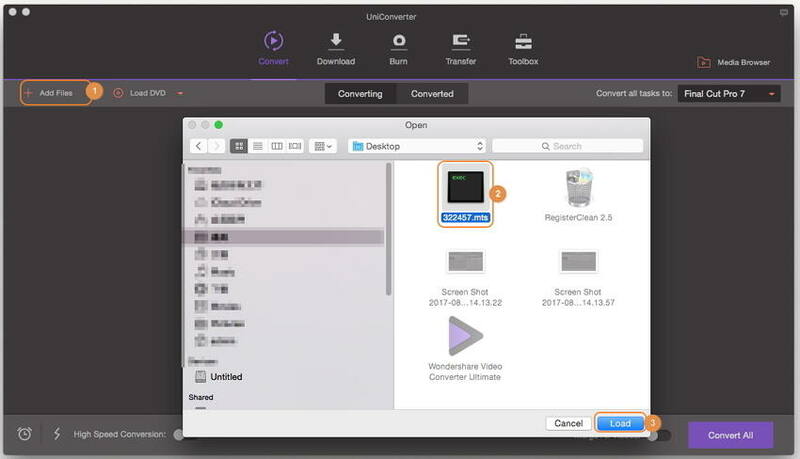 But really, even though almost all Sanyo CamCorder video converters are great, Wondershare UniConverter (originally Wondershare Video Converter Ultimate) is still the best. This is due to the reason that this is an easy, swift and flexible DVD converter and burner for Windows. 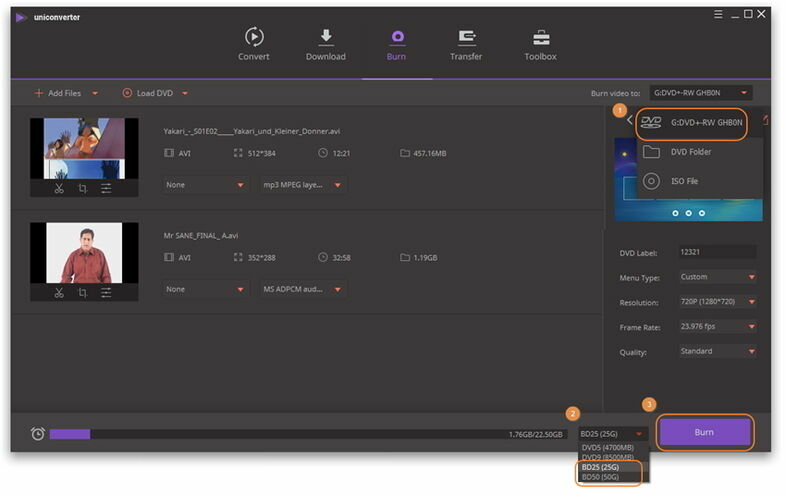 Another reason why you need to use it is that it permits you to convert DVD’s or videos from just a single format to other with its light-fast conversion speed. By using the program, it can simply widen all your entertainment lists along with your PC. 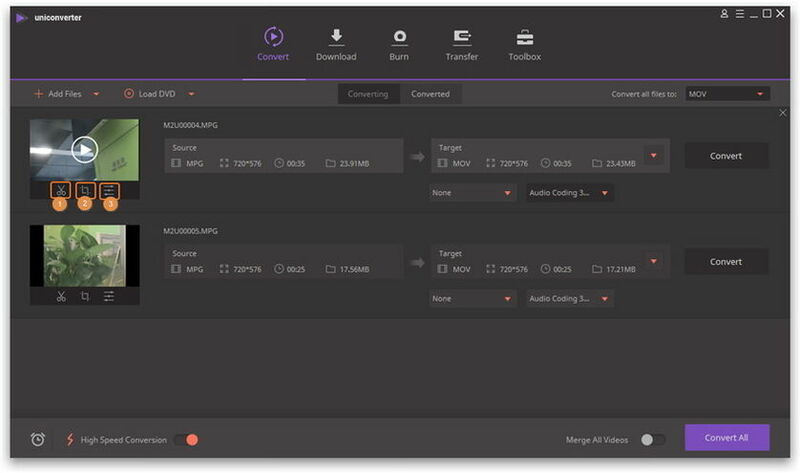 This also lets you target the device that you want the videos to play on. The default settings are also highlighted and are greatly emphasized for iPod, iPad and iPhone devices including tablets, HTC Smartphones, Sony’s PSP, Movie Maker, Windows Media Player and a whole lot more. Among its excellent key features include conversion of video thirty times faster as compared to other software. There is also the flexibility seen in converting videos to one-hundred fifty-eight formats. 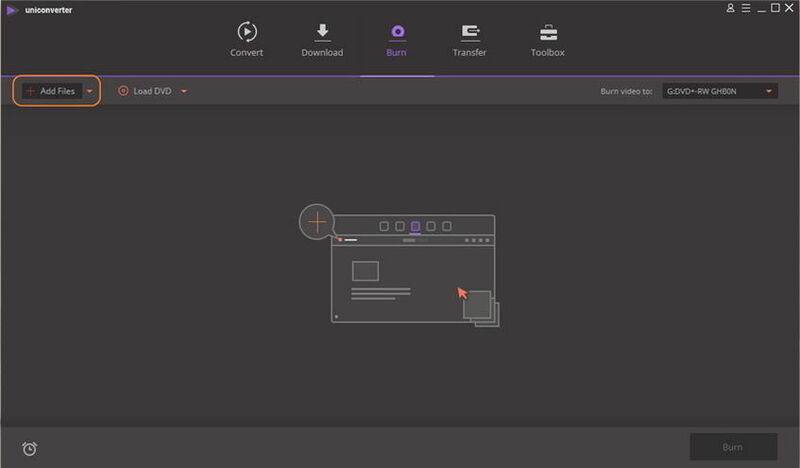 With its easy and fast video editing features, you’ll even be more impressed at it. It is also a lot easier burning videos to ISO files, DVD disc, DVD folder. Part 3. How to Convert Sanyo Camcorder Video to Any video for Devices? Step 1 Upload your Sanyo camcorder video to the converter. Download the Sanyo Camcorder video converter firstly, and install it on your computer. 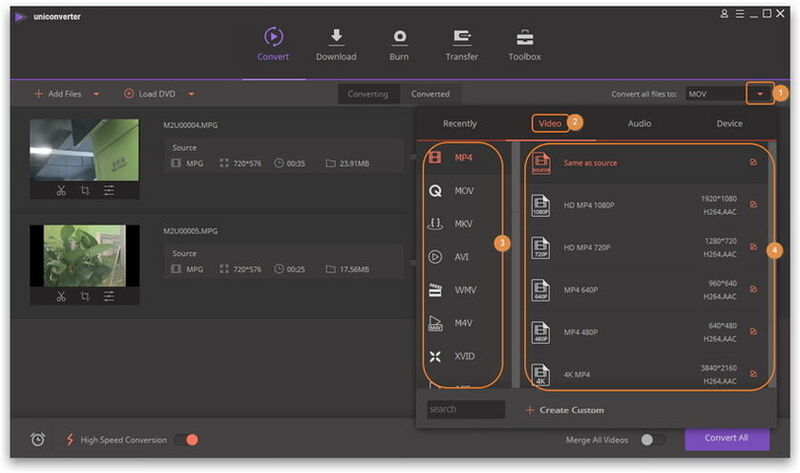 Then click the inverted triangle beside Add Files > Add from Camcorder to open the pop-up window from where you can find all the videos in your camcorder. Check the target video and click Add to Convert List to add the video to the converter. Click the drop-down icon beside Convert all files to: to enter the drop down list of the output format, select the target format per you needs. If you want to edit the Sanyo camcorder video before the conversion, you can click one of the three buttons listed as below to edit your videos, like trimming, croping videos, applying effects, adding subtitles, etc. Step 4 Convert the Sanyo camcorder video to other format. Finally, click the Convert All button at the bottom-right corner to start converting the Sanyo camcorder video. Now, you have learned the steps to follow to convert Sanyo CamCorder video to any video for devices successfully. Step 1 Add your Sanyo camcorder videos to the Burn section. Go to the Burn section, click the inverted triangle beside Add Files > Add from Camcorder to open the pop-up window from where you can find all the videos in your camcorder. Check the target videos and click Add to Convert List to add the videos to the converter. Step 2 Choose the DVD template and adjust DVD settings. Click the left or right arrow to switch DVD template, you can see the template theme in the middle and the thumbnail below. You can set menu type, aspect ratio, TV standard and DVD quality per your needs too. Step 3 Start burning Sanyo camcorder videos. After you have finished all the settings, just click the Burn button to start the burning process. Sanyo, an established company that provides products in meeting the requirements and standards of people, is able to present Sanyo camcorder that lets you convert Sanyo video and create any format. Thus, you can now watch your Sanyo camcorder videos on your smartphone, tablet, and television. With the video converted easily, you can just do anything you want with it. If you have converted it using your Smartphone, exporting the file from there is possible. Sanyo camcorder also lets you watch it on your TV or computer. The video can also be used on various devices by just repeating the steps for every format conversion.